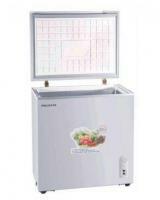 How much does a Freezer cost in Nigeria? 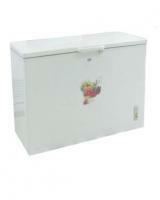 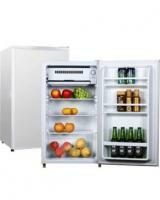 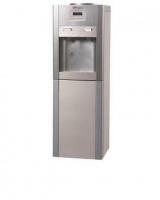 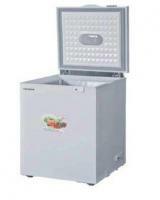 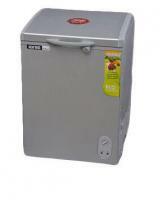 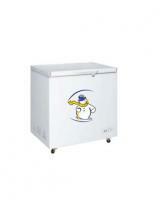 Find Best prices and deals for Freezers in Nigeria. 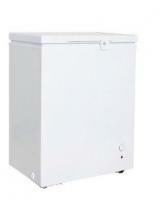 Compare Freezers prices and pick one that meets your budget. 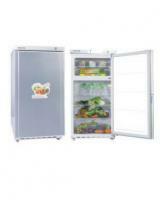 Most online stores in Nigeria ship to Lagos, Port Harcourt, Enugu, Abuja, Ibadan, Abeokuta, Osun, Uyo, Benin, Warri, Kaduna, Kano, Aba, Umuahia, Onitsha and other major cities, while the big online stores deliver nationwide.